This week the architect Oscar Niemeyer shortly came into the news, because of a fire that hit the Latin America Memorial in Sao Paulo, Brazil, which was designed by him. 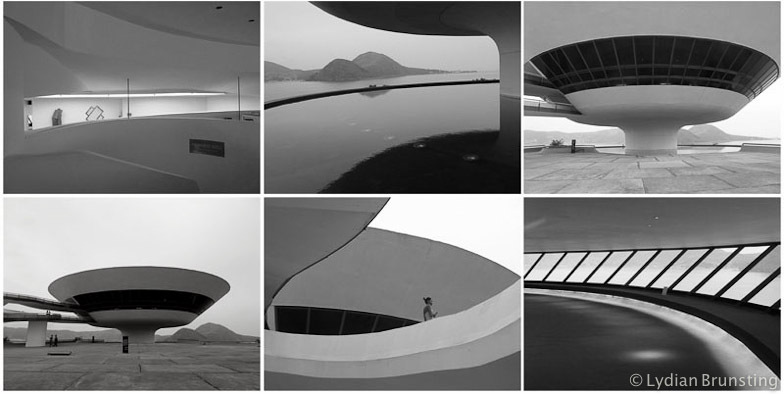 Contemporary Art Museum, Niteroi, Brazil, designed by Oscar Niemeyer. An incident that coincidentally happens in the same week we commemorate the death of the architect. Oscar Niemeyer was one of the pioneers of modern architecture and the use of concrete in – for that time – unusual, flowing, curvy shapes. The architect passed away at the age of 104, today exactly one year ago. 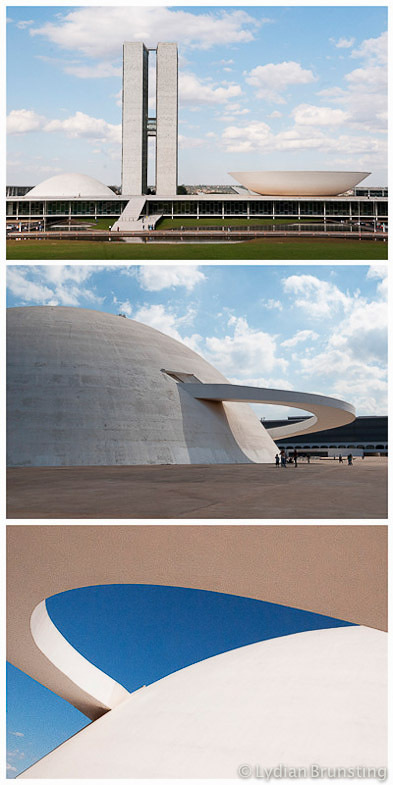 National Museum in Brasilia, Brazil, designed by Oscar Niemeyer. 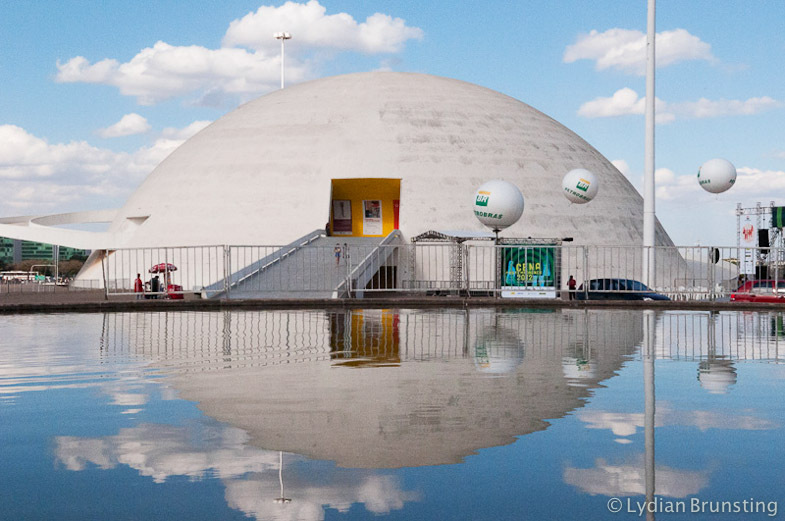 During his life Niemeyer designed around 600 projects around the world. His name is probably mostly connected to the Brazilian capital, Brasilia. This city was developed in the fifties of the previous century to replace Rio de Janeiro as Brazil’s new capital. Brasilia was erected in less than a decade and built upon a somewhat utopian plan. The city was divided in different zones, such as residential zones, working zones and more. 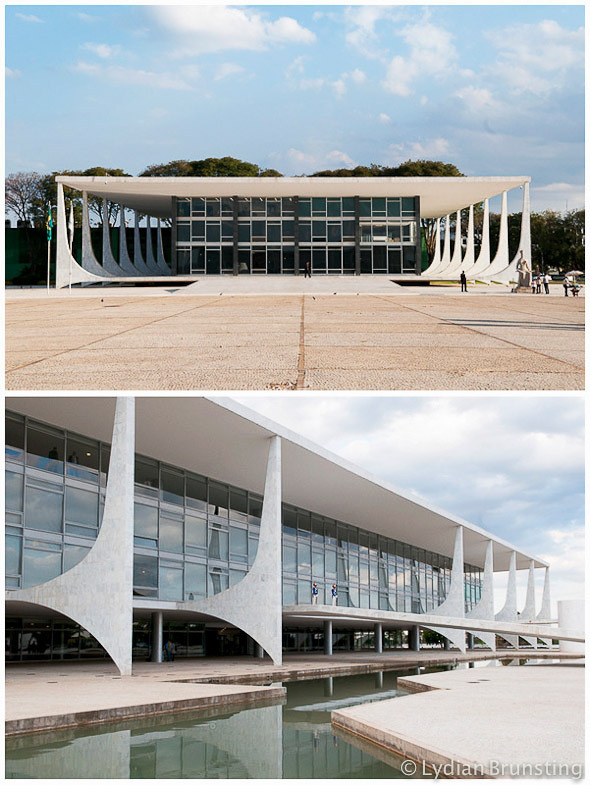 The public buildings designed by Niemeyer resembled these ideas. Even by the standards of today, the city centre has a very modern, futuristic feel to it. Palacio in Brazil, Brasilia designed by Oscar Niemeyer. During our week long stay in Brasilia, we had the chance to see a bit more than the usual tourist trail. In some parts we couldn’t help but notice the communistic utopic features of the city too. Considering that Niemeyer had a largely leftist ideology and close ties with the Brazilian Communist Party this is not that surprising after all. 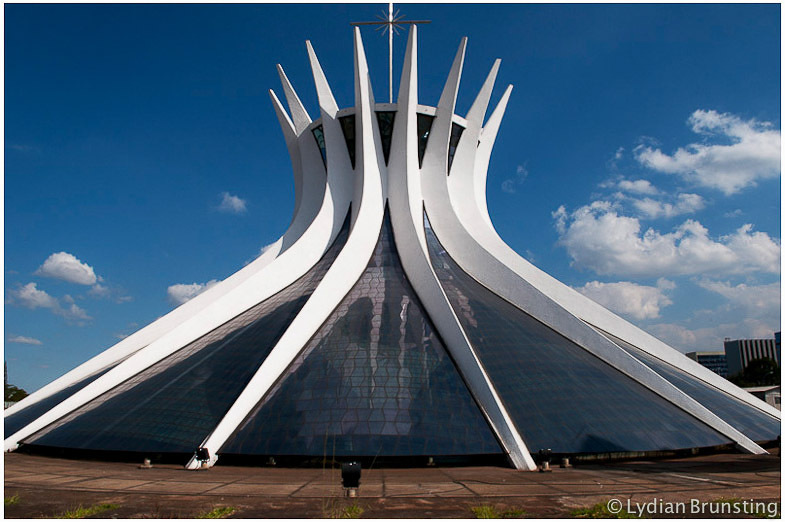 Cathedral in Brasilia, Brazil, designed by Oscar Niemeyer. When the Brazilian coup d’etat took place in 1964, Niemeyer left the country for Europe. He only returned 21 years later. Back in his country of birth he continued with his architectural work until his death last year. He designed various buildings in Brazil, like the Oscar Niemeyer Museum (2002) in Curitiba, the Contemporary Art Museum (1996) in Niteroi and also the Latin America Memorial (1989), that partially burned out this week. If you like to see more of Niemeyer’s works and read more background information, come and visit my photoblog SHOuTography.